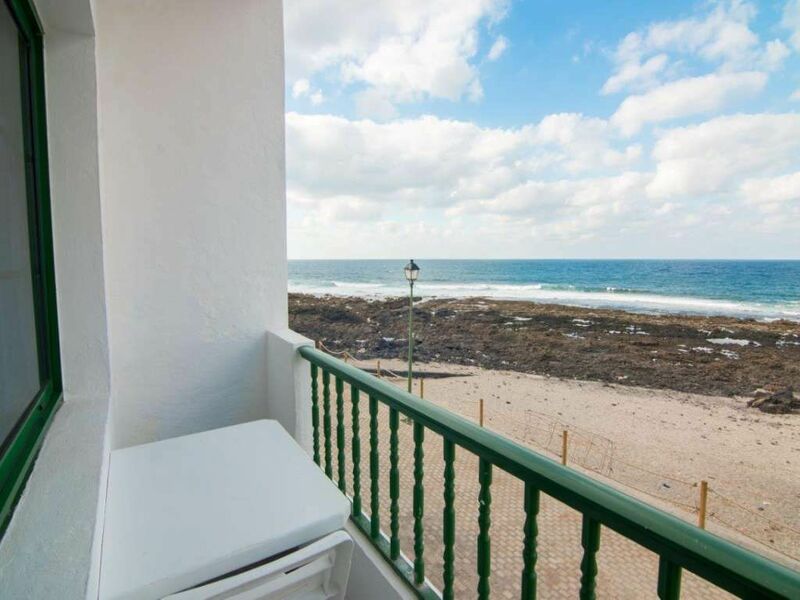 Apartment ONZISPOT 3 in La Santa for 3 persons with terrace, balcony, views to the ocean, views of the volcanoes, WIFI and less than 20m to the sea. Captivating scenery and natural works of art can be found in the north of Lanzarote thanks to the island’s volcanic history and a little help from renowned artist and architect Cesar Manrique. Fascinating attractions like Jameos del Agua and the Cueva de los Verdes are great places to visit. Don’t miss out the Mirador del Rio, a spectacular viewpoint – also built by Manrique – blending harmoniously with its surroundings and providing breathtaking views over La Graciosa and the other islets of the Chinijo archipelago. This apartment, in San Cristóbal de La Laguna, is a comfortable property sleeping 3 people.